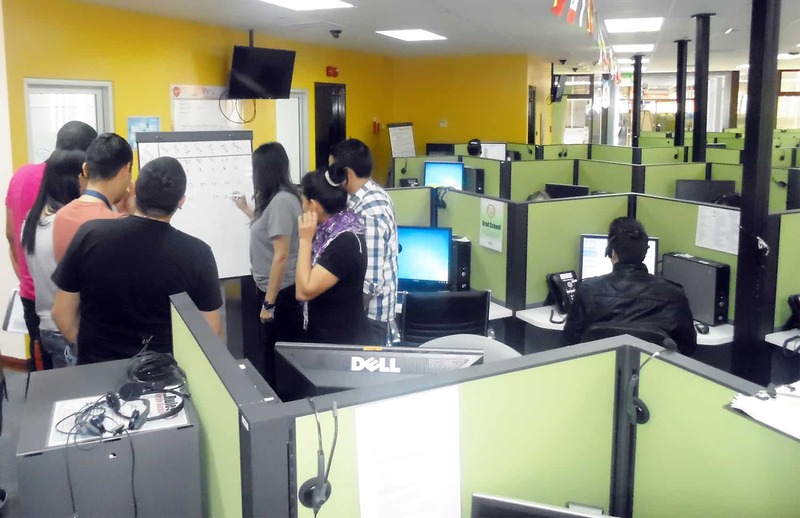 Florida-based The Results Companies is recruiting bilingual staff to fill 200 jobs at its call center in the province of Heredia. The company, which launched operations in Costa Rica in January, is looking for high school graduates with an English proficiency of at least 80 percent and who are willing to work different shifts. Human resources staff will be interviewing candidates at their facilities in the America Free Zone in Heredia for posts in sales and customer service. Those interested can request an appointment by phone from Monday to Friday at: 2239-0585. Applicants also can send résumés in English to recruitmentcr@resultstel.com or visit the company’s website, http://www.theresultscompanies.com. Costa Rica’s director of operations, Christopher Fernández, said the company has over 20 years experience in the global market and stressed that they offer growth opportunities. “Currently 75 percent of management posts in our company are filled with people who started as call center agents and grew with us,” he said. The Results Companies currently has over 7,500 employees in 15 locations in the United States, the Philippines and Latin America.